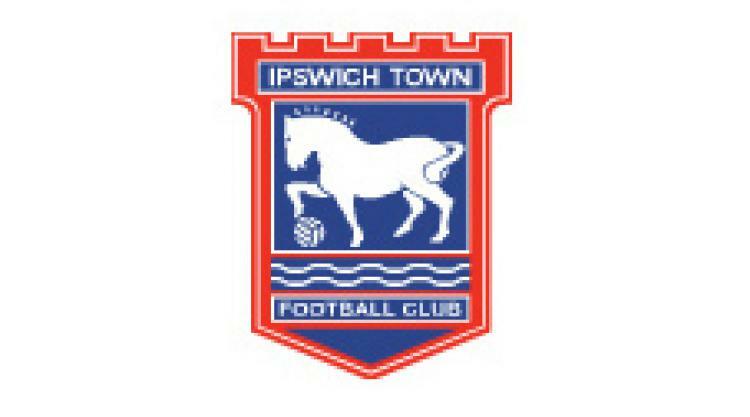 Ipswich will have Jimmy Bullard back in the squad for the trip to league leaders QPR. The on-loan Hull midfielder was ineligible for the 1-1 draw with his parent club at the weekend but is now available and could go straight back into Paul Jewell's starting line-up at Loftus Road. Captain David Norris is not expected back for another 10 days as he recovers from injuries to both his ankle and knee so Grant Leadbitter should partner Bullard in midfield. Teenage striker Connor Wickham rolled his ankle against Hull but Jewell has confirmed that the 17-year-old is fit to play. Goalkeeper Brian Murphy has stepped up his comeback from a broken ankle after coming out of plaster and will be back in around a month, meaning Marton Fulop will continue. Winger Andy Drury made his first start for the club at the weekend since joining from Luton last month and he was impressive so could feature against Neil Warnock's side.